Finding good 2013 Calendar wallpapers for Android phones on the web is not the easiest of tasks. Do you love our hand-picked great Easter wallpapers above? just share your opinions here! How to Celebrate 2013 Easter Sunday? Easter Day symbolizes the day of Jesus Christ’ resurrection and the return of happiness, mercy and compassion into the world. We are all very delighted to hear that 2013 Easter Sunday falls on March 31. It is one of the most important and holiest holidays in the Christian almanac. Chocolate bunnies, magnificent marshmallow chicks, lilies and brilliantly colored Easter eggs are closely associated with Easter. Immerse yourself in such an gorgeous holiday spirit, what will you do to welcome and celebrate this traditional holiday? A good and fun-filled activity for you and your children to take part in is the age-old tradition of making Easter holiday baskets. 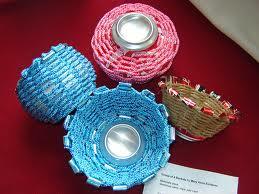 You don’t have to shell out major money to buy your children a long lasting, durable, set of Easter holiday baskets. On the contrary, you will find plenty of inspiration for holiday cheer by making your own Easter baskets out of construction paper or other readily available household materials. It’s an experience no family should miss! If you have already made a few dozen colored eggs, you can plant them out in the back yard or a neighboring field, and watch the little tykes hunt around for them! 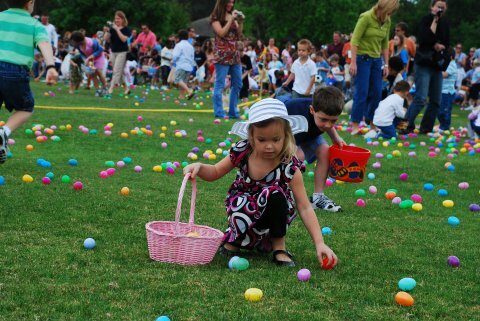 They’ll enjoy themselves as they hunt for the eggs, and you’ll have a family friendly bonding experience with your neighbors. We had great fun in preparing Easter dinner menu. 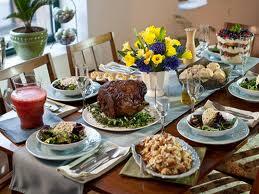 As the holiday is coming soon, it is your best course of action to plan ahead for a big holiday dinner. Baked ham glazed with aromatic vermouth, a brisk and effervescent Champagne Limoncello Cocktail, Dill and smoked salmon stuffed eggs, sweet carrots, fingerling potatoes, baby artichokes, and strawberries, etc. just pick and choose which menu ideas you’ll like to incorporate into your Easter dinner traditions. And you will enjoy a lot of fun. 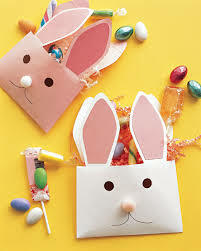 Making adorable Easter crafts for the fast approaching Easter holiday is another good activity to celebrate this holy festival. You don’t need special skills or a bunch of time because some homemade Easter crafts can all be done super fast! It is a fun way to create memories and give as a gift to a grandparent or special someone. Easter’s just around the corner, so start your preparation now! 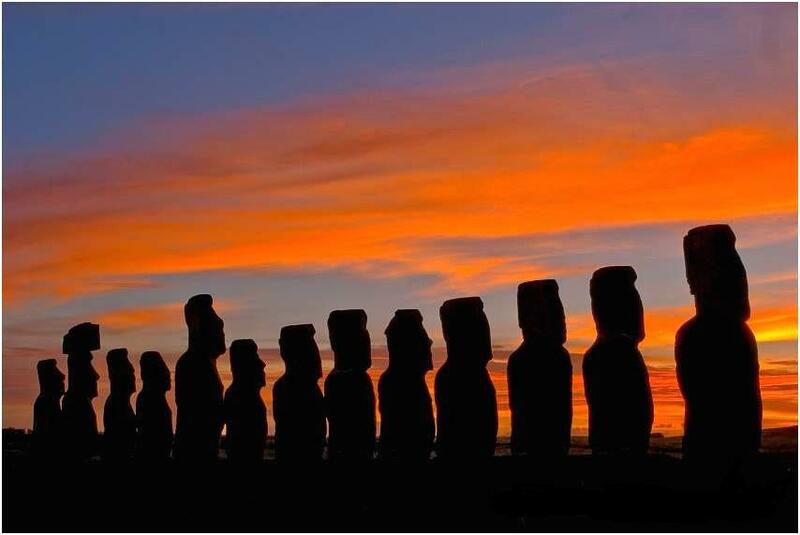 Want to enjoy a marvelous Easter Day journey with your family and special ones? In all fairness, this can be a brilliant idea to celebrate if you have time and money. Easter Island, North Carolina, Virginia, Rom, Spain, etc are all good place for Easter Day travel. Comments Off on How to Celebrate 2013 Easter Sunday? With the 2012 Christmas just around the corner, what kinds of Christmas gift are you preparing for your beloved ones? You may plan to shop for some latest tech gadgets as 2012 Christmas gifts but don’t know what to choose, as there are ton of amazing technical wonders on the shelves for your consideration. In order to save your time and avoid making a lengthy detour, here I have rounded up top 6 wonderful tech gifts for yourself or your loved ones. Undoubtedly, Kindle Fire HD can be the most wanted Android HD tablet with stunning configuration and cheap price. It is the best so far in any device featuring 33% more pixels-per-inch than iPad mini, which means clearer, sharper images. It is the world’s most advanced 7-inch tablet equips with exclusive Dolby audio, Android 4.0 Ice Cream Sandwich, fattest Wi-Fi, uncompromised dual-core processor, and over 11 hours of Battery Life. 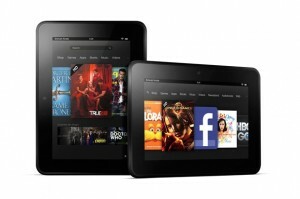 The price is set at the low $199 which can ranks as the most cost-effective Christmas tablet gift. iPhone 5 must be the most wanted smartphone in 2012. 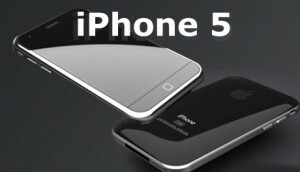 Faster, thinner and lighter than previous iPhone models, the iPhone 5 created frenzy when it was launched in September. It gained the wide support of people on this planet featuring a large 4-inch Retina Display, a top-ranking A6 chip, the word’ most advanced iOS 6 mobile operating system, ultrafast wireless technology and an 8MP iSight camera. Since it is the best phone ever to grace the earth with so wide popularity, I am sure your beloved ones will like it! If your family or friends are game lovers, then this is the best Christmas present for them. I bet many of them have already got an Xbox 360 – the world’ best game console that outperforms others in almost every area. But have you ever wished you could use your Xbox wireless controller to play games on your PC or laptop? Well, thanks to this USB receiver, by simply plugging it in and install the software, then press the connect button to link your controller with your PC, you can play games on your PC or laptop easily. 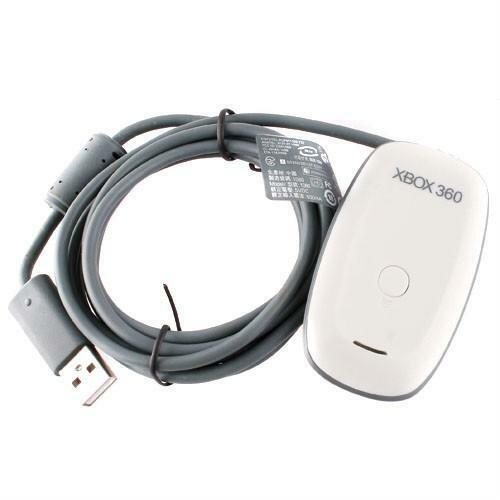 It works with other Xbox 360 wireless accessories, too, including the Racing Wheel, and has a 30ft range. The receiver supports up to four controllers (and headsets) for multiplayer games. 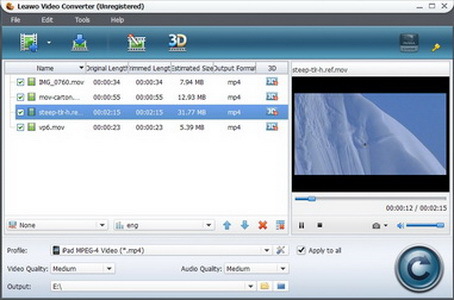 How can you imagine spending the Christmas holiday without a Video Converter? How can you bear your holiday season as dry as a chip without watching funny and warmhearted Christmas movies? Aha, we can’t, right? No matter watching Christmas movies on TV, phone, tablets, game console or other portable and functional devices, Video Converter can be your best aide to deal with format incompatibility issue. With this cutting-edge video converting tool as Christmas gift, I am sure you family or friends will be more delighted! If your friend has an iPad, iPod Touch, iPhone or an Apple Mac computer, then an Apple TV is a great Christmas gift. This sleek black box connects up to your HDTV via a HDMI cable and allows you to rent or buy movies and TV shows from iTunes and Netflix. You can also use an Apple TV to stream music from your iOS devices, like an iPhone or an iPod Touch, to your TV speakers, so that everyone can enjoy it. 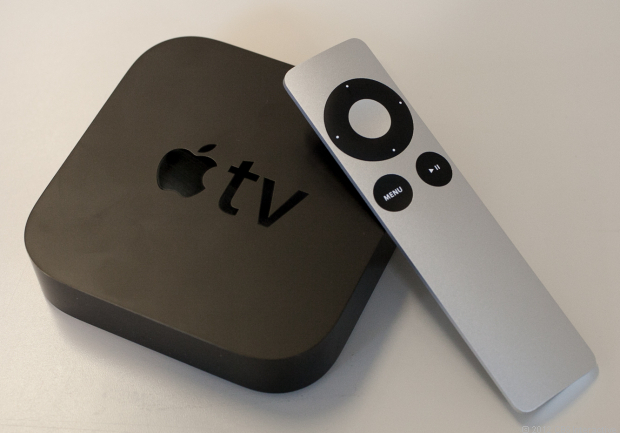 With super reasonable price tag of $99, Apple TV can really be a great Christmas gift. Apple’s iPad Mini is starting to rule the tablet market, but that doesn’t mean there aren’t any worthy competitors out there. 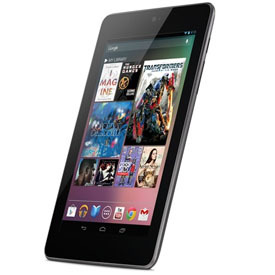 Google’s Nexus 7, a 7-inch, Android-based tablet, is one of them. It sells for almost $130 less than iPad Mini, letting you save more bucks while selecting Christmas gifts. Its prettiest design, modest price tag and high-profile hardware make it almost the perfect tablet out there. Especially considering its extra 3G capability, I do believe you will throw away iPad Mini and choose Nexus 7 as the best Christmas gift. As electronics are the most vital part of our everyday life and everyday a new gadget to surprise us with its unique and useful functions, sending one gorgeous and useful tech product like I mentioned above for 2012 Christmas gifts giving can be excellent! These electronic gadgets could make your holiday celebration more enjoyable and perfect. So buddies, get more fun from giving and receiving these greatest Christmas gifts! Merry Christmas! The Christmas holiday is just approaching. Want to turn an average Christmas party into something really special this year? Apart from throwing out a traditional dance party, Christmas meal party, or a touching movie party, you can impress yourself by offering a variety of game choice for celebrating Christmas this year. We have several Christmas game ideas for successful Christmas parties. Hope it will get your Christmas spirit inspired! A game of Treasure hunt is perfect choice for Christmas party. 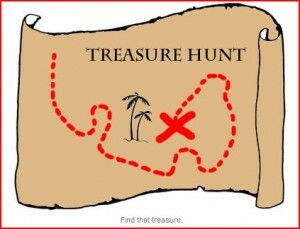 You have to prepare adequate number of clues and leave marks on the ground to guide the players in treasure hunt. It requires at least one day’s full preparation. People of all gages can participate in this game and the treasure could be a prize, not necessarily costly, something motivating. Get each of your guests to write down an interesting and previously unknown anecdote about themselves – either real or completely fictitious. And take it in turns to read them out to the assembled group. The group then questions the reader to try to ascertain whether they’re telling the truth or a lie. 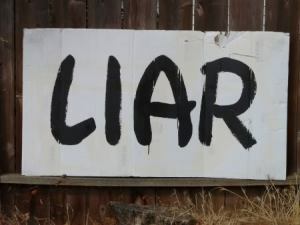 There could be a small prize for the best guesser and the best liar. Another popular game is breaking the pot. But it is more propriety for the senior citizens. You need to place an empty mud pot in the center of a flat ground. Tie a ribbon around the participant to blind his or her vision. Let the participant turn 360 degree for several times. Then make the participant stand still. 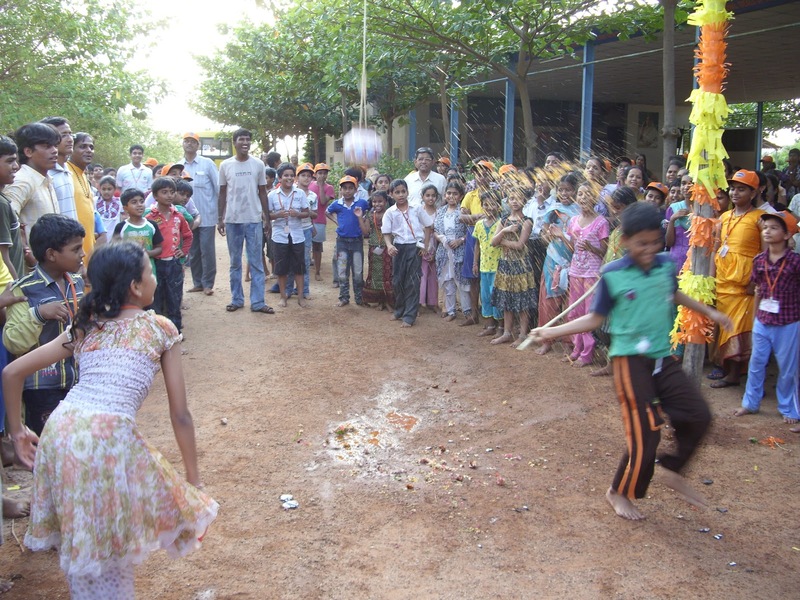 Hand over a stick in the hands of the participant and ask him or her to locate the pot. You can place an interesting prize inside the pot. And any participant, who is successful in locating the pot blindfolded, will win the prize present inside the gift. 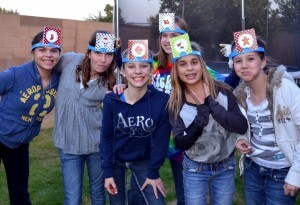 Give each person in your party a piece of paper and a pen. Pass a dictionary around and let everyone choose several unusual words with obscure definitions. Get them to write down the correct definitions and make up two or three others, then take it in turns to read one of their words and definitions aloud and get everyone else to guess which is the correct one. You could have a small prize for the person who guesses the most correct definitions at the end of the game. Top 5 Who am I? Stick a sticky note with a famous person’s name written on it onto the foreheads of each of your guests and tell them they must guess who they are. They mustn’t have access to any mirrors and are not allowed to remove their notes to read who they’re supposed to be. 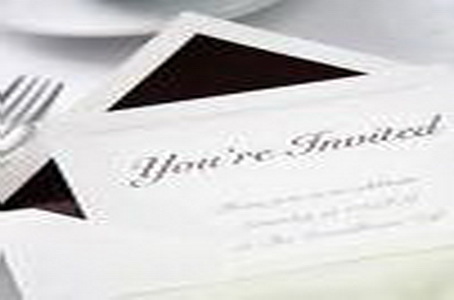 This is a good conversation starter, as each guest must chat to the others to gain clues as to who they are! The last person wearing a sticky note is the loser and wins a booby prize or has to do a forfeit. Interesting, right? Of course, besides the above 5 pop game ideas, there are other funny games preferred at parties, like running race, skipping and hopping, etc. just select the one that impress you the most, I am sure your Christmas sprit will be highly incited! The year of 2012 is wearing away. Christmas will soon come round. At Christmas, it is important not only to respect the true meaning of the holiday season, but to fit in a couple of laughs as well. There are a lot of exciting movies for kids that are out there, I thought I would do a little list of some wonderful Christmas movies that my children love. These movies have become regulars in the rotation and that we look forward to pulling out year after year. This is a great one for small children in particular – the classic story of Rudolph overcoming obstacles to save Christmas. 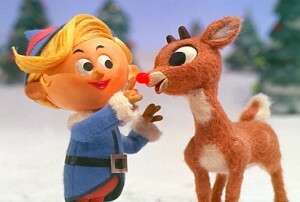 Rudolph is the lead reindeer pulling Santa’s sleigh on Christmas Eve. The luminosity of his nose is so great that it illuminates the team’s path through inclement winter weather. This is one that most of us can remember from childhood so it will (hopefully) appeal to everyone in the family. The Secret World of Arrietty is an animated fantasy film in which has received very positive reviews. It is based on the Borrowers by Mary Norton, an English author of children’s books, about a family of tiny people who live secretly in the walls and floors of a typical household, borrowing items from humans to survive. 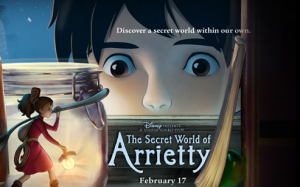 It is expected to be the kid’s movie of 2012. How the Grinch stole Christmas is a children’s story by Dr. Seuss written in rhymed verse with illustrations by the author. Based on the book by the famous Dr. Seuss, How the Grinch stole Christmas is based on the Who’s, who live in Whoville, within a snowflake. All the Who’s love Christmas, yet just outside of their beloved Whoville lives the Grinch. Then comes along The Grinch who is a Christmas hater who tries to steal Christmas away! 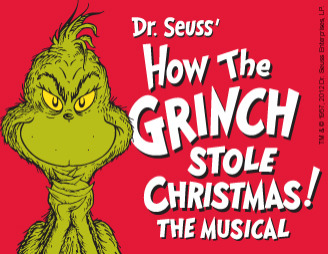 Starring Jim Carrey, The Grinch who stole Christmas is a definite family favorite. 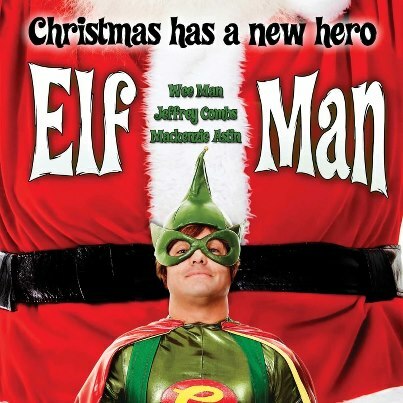 An Elf is left behind by Santa to help rescue the Harper family from a lousy Christmas. 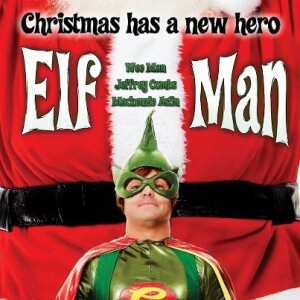 The Harper kids find out his true identity as a budding super-hero, “Elf-Man” (Wee Man). Together they must save their Dad’s new invention from a bumbling gang of thieves, and enjoy the best Christmas, ever. The Search for Santa Paws is a musical production that tells the story of how Santa and a young dog named Paws became best friends, and together forever changed the lives of a houseful of New York City orphans and a host of other New Yorkers. The film is well worth a watch. As long as you can get down to appreciate it, you will gain something from it. The warm feeling will make you deeply moved especially when watching it with your kids and family together! When the Christmas is on the way, watching Christmas movies will be a great way to share some family time during the holidays. To watch this movie on the occasional, what you will harvest would be the deeply moving and love. Well, hope you will enjoy these 5 best Christmas movies for kids I have listed above! These films will no doubt to give you a passion stroke! Father’s Day 2012 is getting approach to us and there will be sons and daughters thinking about what gift they can send to dad to express the deepest love. A dad is devoting 365 days a year around the clocks for their good up-bringing. It is the utmost duty of the children to celebrate this day with utmost zeal and fervor. Do you come up with some Father’s Day gift ideas? Well fortunately I’ve got more fantastic Father’s Day gift ideas than ever before. Don’t miss this opportunity to show your Father how important he is to you. You’ll make the old man very happy Father’s Day 2012. If your dad loves beer then he will love the beer gift basket. Your dad will enjoy exotic and rare beer selections from around the world. You can have a drink with this old man but remember that do not drink too much. Father’s Day this year is right during UEFA EURO 2012, so you can think of some ideas to let your dad enjoy this Event to the utmost. For instance, if he misses the chance to watch the live broadcast, you can record it and convert video to your devices available for later watching. You may not spend a lot in doing it, but it will be touching. If your father loves reading, you have to firstly check out which kind of books he is fond of and which authors he prefers to. Then you can go to bookshop to buy him what he likes. You can also send him an e-book reader which there have been many books downloaded. How about a Kindle book reader, the new iPad 3 or a GPS phone? Try to think of what your father has always wanted to have – is it an iPhone? How about a cool 32” HDTV for Father’s Day 2012? You can help your dad convert video to HDTV for ultimate enjoyment. Is your dad a chef, or a foodie? Then he would love to have newest kitchen appliances as a gift. Some ideas include kitchen knife sets, blenders, juicers, grilling sets, toaster ovens and coffee makers. Everyone will admit that ties are the most common and the most-gifted Father’s Day gift ever. I’m a little different – I don’t miss socks! Think of some cool pants and shirts, new tie designs, maybe office dresses? Anyway, it will be your dad’s type.